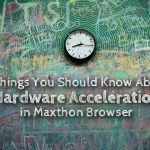 Are you running the latest version of Maxthon? Check the forum for any new releases and update/reinstall. Most issues will generally be resolved in new builds, or just by the reinstall process. Also ensure you have the latest version of any plugins you might be using. Do a forum search. Chances are someone has had the issue before you and a fix has been found. Try changing to Retro Mode. A great feature of Maxthon that allows you to view a site using the Internet Explorer renderer in case the site has issues with Webkit/Blink. Connection error? (eg. unable to resolve domain name or can’t connect error) try with another browser to see if it also has the same issue. 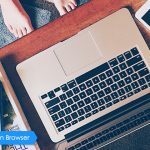 Use a site like http://isup.me to check that the site is in fact online. Also check there isn’t a problem with your DNS servers. You can try testing with Google (8.8.8.8) or OpenDNS (208.67.222.220) servers. Check the advanced options. Ensure you are using the default UserAgent (should be unchecked), and check with GPU acceleration on/off. These can be found by going to the Main Menu > Settings > Advanced. 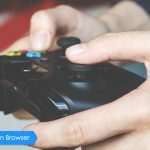 If the above steps don’t resolve the issue, follow the next steps which should help determine if the problem is with Maxthon, your account settings or system related and hopefully lead to the cause of the problem. Sign out of your Maxthon Passport. Check to see if the same problem still occurs. If not signing in fixes the problem, then it’s more than likely a settings related issue. Disable all sync options from the menu then enable them one by one, testing for the problem until it occurs again. Once you know which settings are causing the issue make a post on the forum with the details for further assistance. Test with Maxthon Portable. Download & extract to any folder, run, check for the issue. 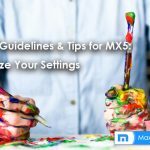 DO NOT SIGN IN to your Maxthon Passport account. If this works then it’s more than likely related to your install. Doing a clean install should fix the problem. – And if applicable link some screenshots if it will make things easier for others to understand the problem. I simply want to say I am just newbie to blogs and absolutely liked your web site. 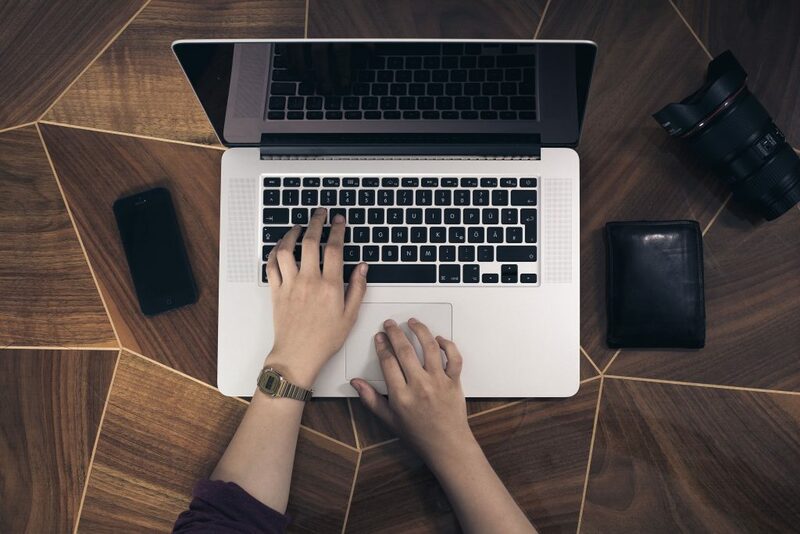 Almost certainly I鈥檓 going to bookmark your website . You amazingly come with tremendous articles. Thank you for revealing your blog site. I have read so many articles on the topic of the blogger lovers except this post is in fact a good piece of writing, keep it up. Hello it’s me, I am also visiting this site daily, this site is genuinely nice and the visitors are actually sharing fastidious thoughts. Using the latest version of Maxthon Browser,it often happens that a green line appears that follows my cursor. I’m using MX5 and there are times when everything works great, However!!! There is not a day that passes I don’t have loading issues with this browser. It doesn’t matter where I go online, yahoo, facebook, youtube….. The page either freezes before loading or the words are all over the page. Completely out of order and I’m pressing F5 over and over again until it that page loads. Then when I open a new tab, same thing all over again. YES!! I clean my computer and do everything to keep it up to date. The ONLY browser having this issue is Maxthon. I’m getting tired of disconnecting and reconnecting my network connection. Hi Tommy, sorry for bringing you inconvenience. Browser freezing is really a troublesome thing, so we will try our best to solve this problem for you. Since I’m not very professional for that, you can send detailed problem description (including browser version, the certain page or action before this problem encounter, your device information, and a video is highly appreciated) to help@maxthon.com or submit your problem to http://www.maxthon.com/mx/bug/post/ , then you will contact with our engineers directly, which will be more effective. Of course your further comments here are also welcome, but we want to solve your problems as soon as possible. Hey there, it’s also our honor to have you as our audience. It’s never too late if it is a meaningful meet! Hi hina, I’m sorry for the inconvenience caused to you. We tried gmail on both Maxthon5 browser and Chrome, but there’s no difference between them. Could you elaborate the details so that we can help troubleshoot? 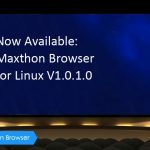 Maxthon Cloud Browser for Windows V4.4.5.1200 Beta Released! 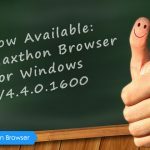 Maxthon Cloud Browser for Windows V4.4.5.1800 Beta is Released!